Fresh, dynamic and young Eli Yambem brings us a story not very different from other young entrepreneurs of today. Yambem was living the good life being a financial analyst at multinational firms in thriving cities like London and Singapore. But, a few years ago, Yambem had an epiphany. And that’s where her story gets unique. 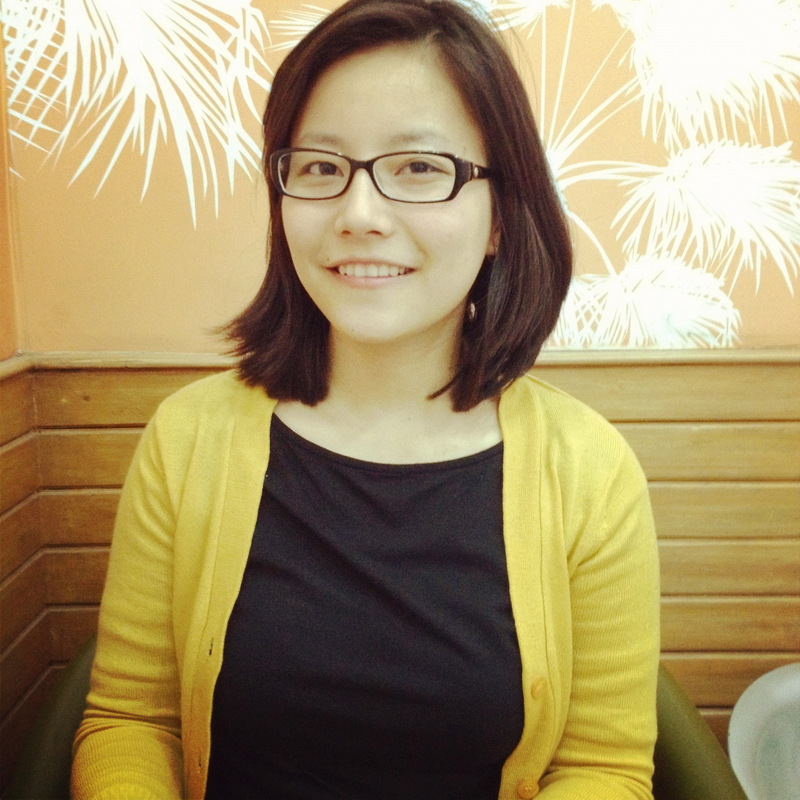 Eli Yambem from Manipur – Founder of Dweller Teas. 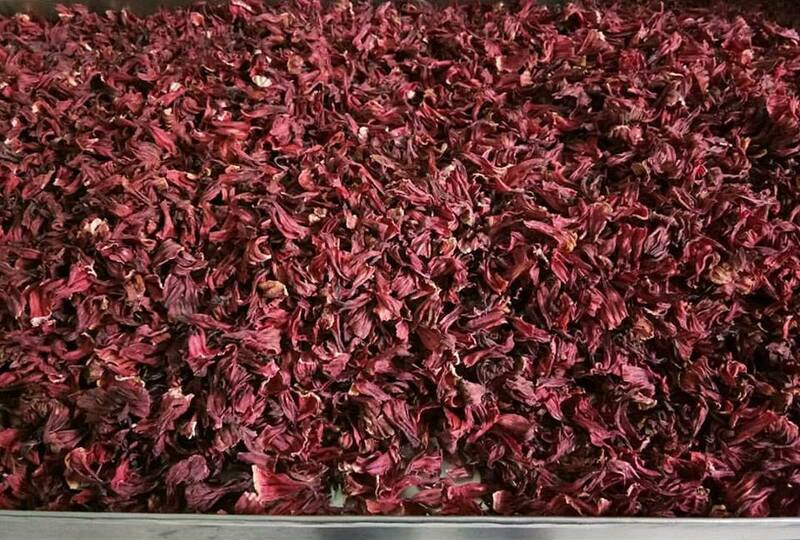 Inspired by the pure nature and culture around which she grew up, Yambem began on a journey to create tea blends that are a gift to the world from the mountains of Manipur. Dweller Teas is Yambem’s answer to that deep and personal ambition. What was the inspiration behind ‘Dweller Teas’? How did you make it happen? Living away from loved ones for a long time, I felt independent, but would often think about spending time with them and do something that I was truly passionate about. Despite these constant thoughts, it was hard to just pack my bags and go back home – as there are hardly any jobs for young people (including myself) in North-East India. During this phase, Dweller happened. I felt naturally inclined to start a tea venture by capitalising on the local strengths. I also felt it made a lot of sense as I can now contribute to creating new employment opportunities in the region. How has your roots inspired your entrepreneurial journey? The very thought behind starting Dweller syncs with my roots and sentiments. For example, my childhood memories that involve growing up relishing local fruits such as Hei-mang fruit, which is now a part of one of our Dweller Blends. Hei-mangs are delicious digestive aids and are not easily available elsewhere. This is the Dweller way to create local opportunities while sharing what we love. 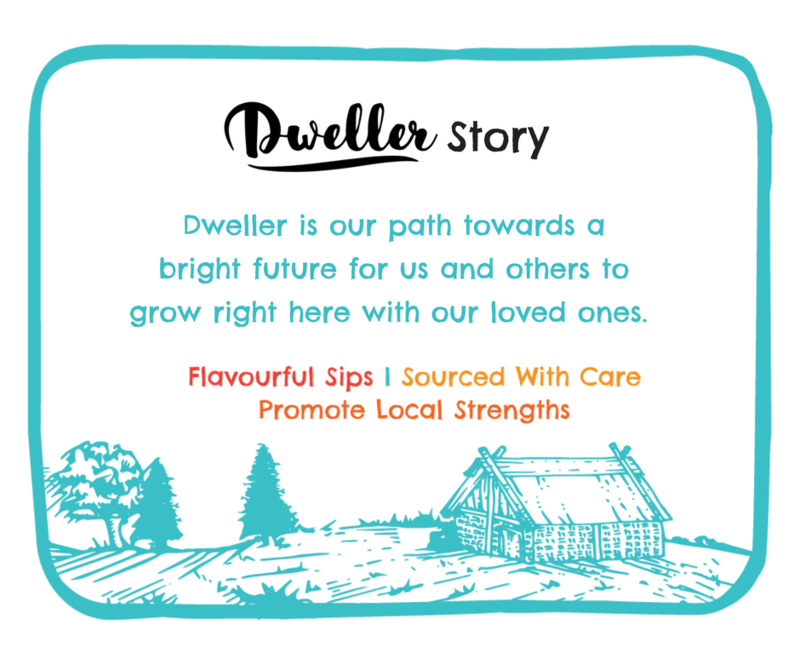 Dweller Teas represents our love for the place we call home. Most of us may have moved away from home to look for better opportunities. Thus, we aim to bring back a part of your home to you through a sip of our tea – wherever you may be. More importantly, our purpose is to create opportunities here in the North East (of India), by revisiting local resources. We are blessed to be in a region, which produces quality tea for the global market. However, I felt the same quality was hardly there for the mass market to enjoy. That’s the gap we aim to fill through ‘Dweller Teas’. Not just the quality, but also bringing a whole new experience of trying out different varieties of tea. 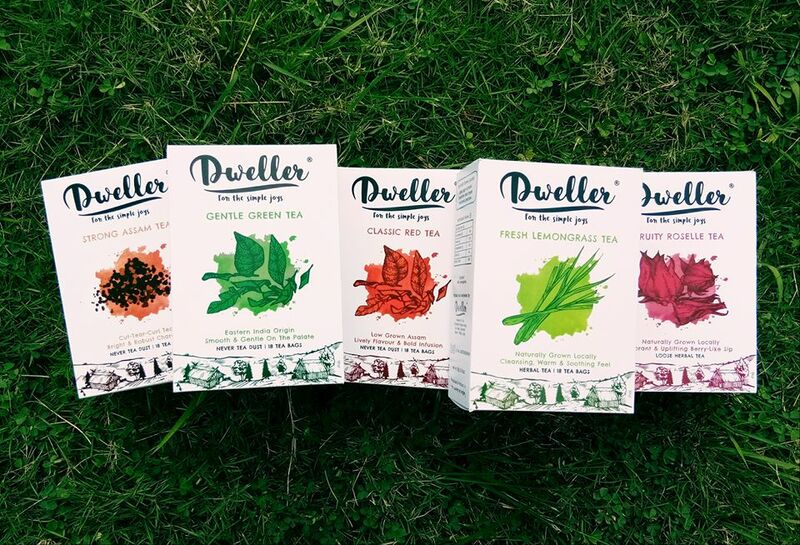 ‘Dweller Teas’ is about flavorful sips (and never tea dust) infused with local herbs and flavors, and are sourced with care. Each of our tea exists because our team felt good while sipping it ourselves. Our passion is to share this simple joy with our customers. All our teas (including fruit and herbal infusions) are sourced locally within North-East India, and we try to educate the people out here at the grassroots level to promote these local produce for our tea blends. A good cup of green tea should be kind and gentle, not harsh and bitter. 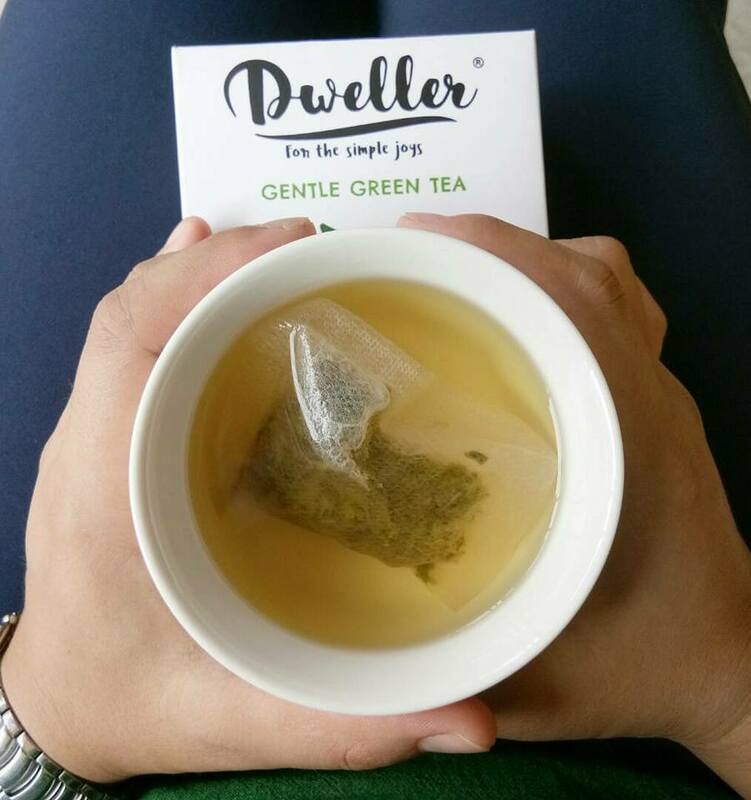 ‘Dweller’s Gentle Green Tea’ strives to be just that. All our teas are locally sourced, and infused with some of the most loved local fruits from North East India. For example, Hei-mang fruit is a naturally grown fruit from Manipur and is relished for its refreshing flavour. 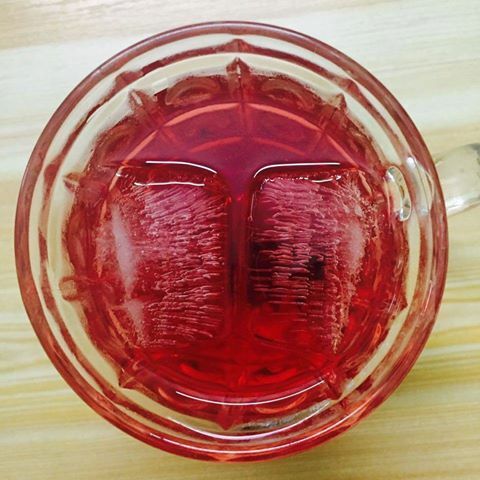 Our Hei-Mang Red Tea blend includes that lovely add-on flavour to the traditional Red Tea. The price range is between INR 170 to INR 500. 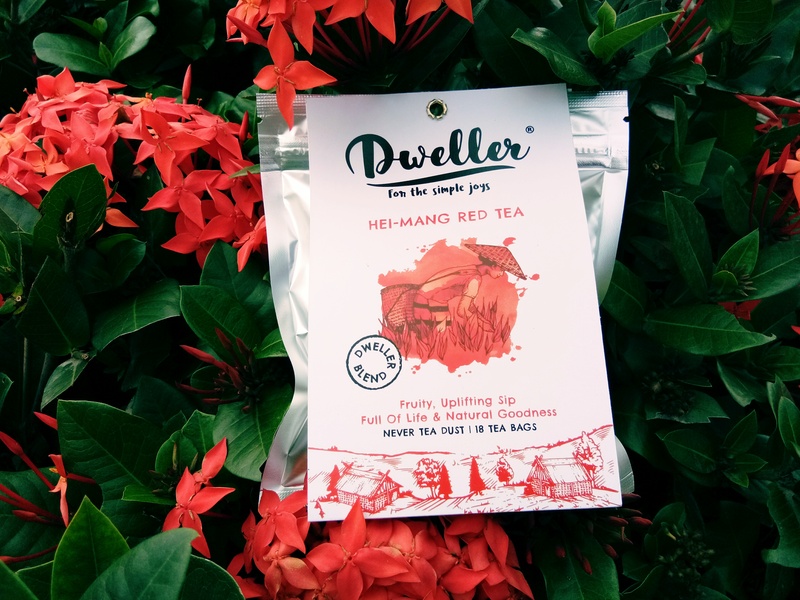 Hei-Mang red tea | Dweller Teas.